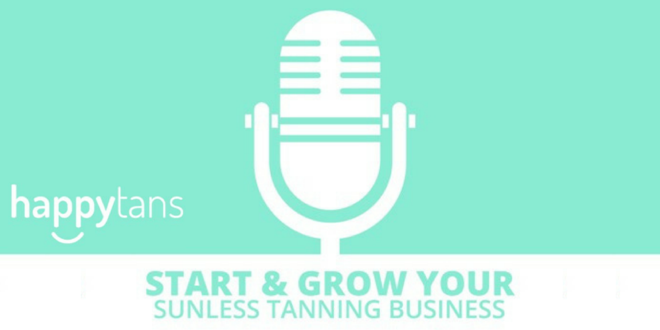 Happytans Podcast Interview – Jasmine Scarr | [All Things Tanning] For Tan Fans! Sit back, relax, and take a quick trip to Australia to get to know Jasmine of Bella Bronze Tan! She started in the mobile tanning business 11 years ago and eventually built up to owning her own tanning salon and products. Jasmine gave this industry her all every step of the way, and it shows in her successes. Take some time to learn from this Aussie expert!